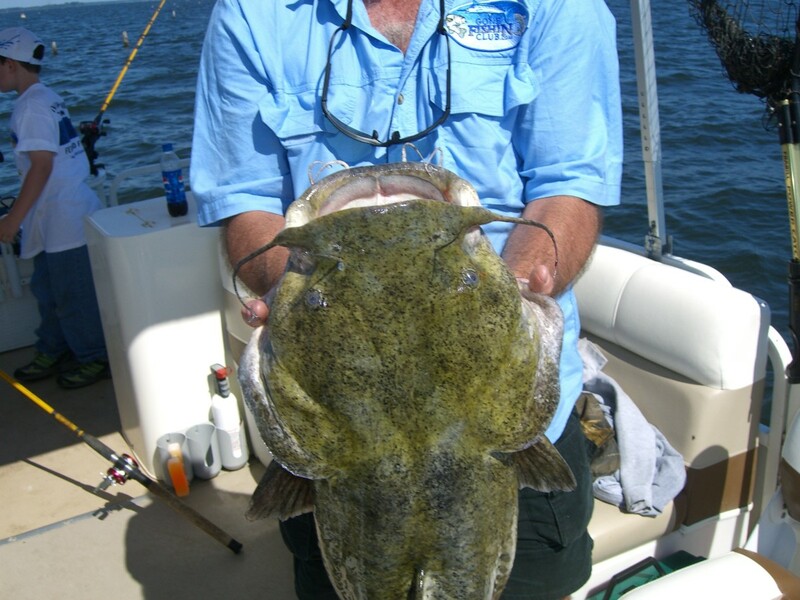 Catching catfish is one of the most enjoyable forms of freshwater fishing. In North America, catfish are found in a variety of habitats including rivers, creeks, ponds, and reservoirs. In North America, each region has a unique combination of catfish species. Catfish are common throughout the Mississippi River drainage, Northern Plains, Northeast, Mid-Atlantic, Southeast, and Gulf of Mexico states. In addition to populations of native catfish, several species have been introduced outside their historical ranges. North America is home to dozens of species of catfish, ranging from a few inches in length to monsters that often exceed 100 pounds. Although small in size, bullheads are among the most popular catfish species. North American anglers are likely to encounter black, brown, or yellow bullheads. Each species of bullhead has a unique range and set of distinguishing features. Bullheads are easy to catch and larger individuals are suitable for cooking. Another small to mid-sized species is the white catfish. This species is often mistaken for other catfish. The white catfish can be identified by its humped back, moderately forked tail, and white chin barbels (whiskers). White cats are often caught together with bullheads, channel cats, and other species. The most popular American catfish species is the channel catfish. These sleek fish are found in a wide range of habitats throughout the continent. Their adaptability makes them popular for stocking in publicly managed impoundments. Channel catfish are easier to distinguish than some species. 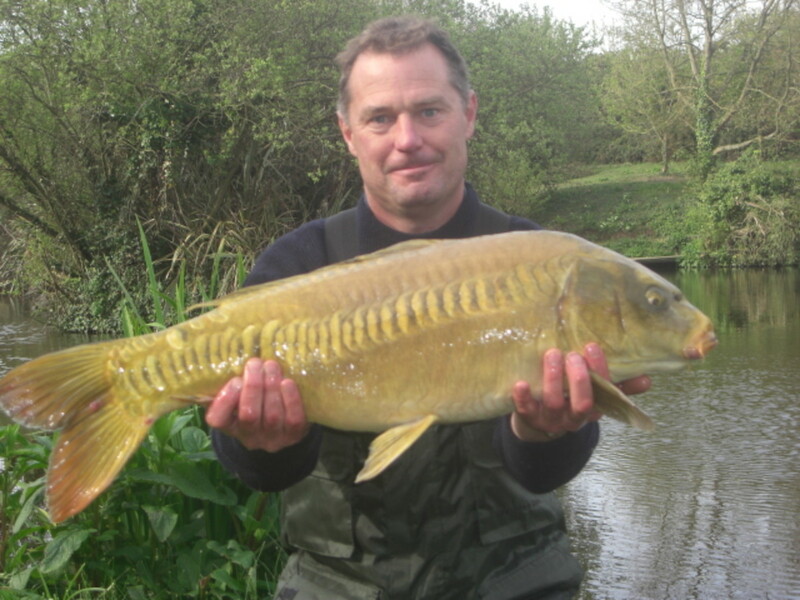 Small to mid-sized fish are marked with spots which helps to identify them. Their deeply-forked tail also helps distinguish them from some species. Channel catfish are popular for a number of reasons. Like other species, they take baits fished on the bottom. They also take artificial lures and are often caught by bass fishermen and other lure casters. For anglers in search of trophy catfish, two species are popular. Both blue catfish and flathead catfish grow to monstrous proportions. These heavyweight fish are caught with a variety of cut and live baits. They are also taken by noodling or other alternative fishing techniques. Catfish can be caught with live and cut baits, as well as artificial lures. Although anglers often cite a preferred bait for a given species, most baits will work on a range of species. The list of popular catfish baits includes nightcrawlers, hellgrammites, crickets, crayfish, minnows, and other natural baits. A number of food items are also known to be effective, including chicken livers, shrimp, cheese, dough, and others. When targeting catfish, some anglers prefer "stinkbaits." As the name implies, stinkbaits give off a strong odor. These baits include store-bought products as well as home-made baits. Stinkbait recipes often include chicken parts, fish, cheese, bread, oils, garlic, and other ingredients. Some catfish extremists not only concoct foul-smelling baits, but insist on allowing the mixture to rot for several days, which increases the potency considerably. Regardless of the recipe, catfish stinkbaits are usually affixed to the hook with a small piece of mesh or other material. Occasionally, anglers prefer to fish for catfish with artificial lures. Although less common, this technique has a number of advantages. For example, artificial lures can be useful when targeting large catfish that occur together with smaller fish. 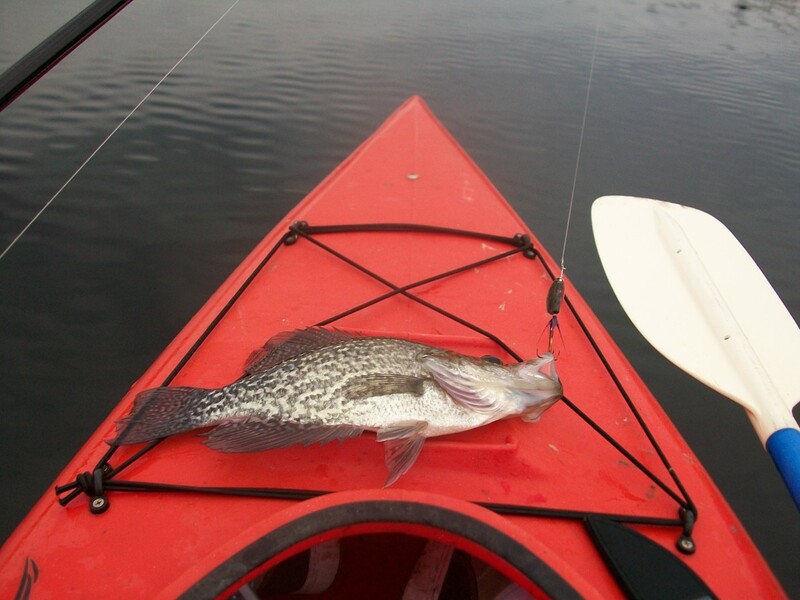 In other cases, lures may be selected in order to catch a variety of fish species during a single outing. Soft plastics are popular in most situations. 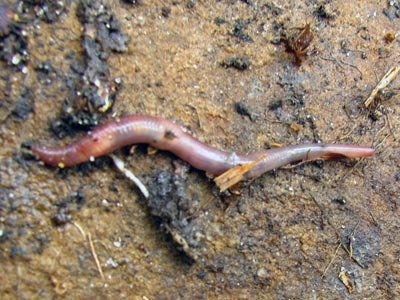 These include worm bodies, grubs, slug-baits, crawfish imitations, and other shapes. Scent-impregnated bodies are usually preferred when available. 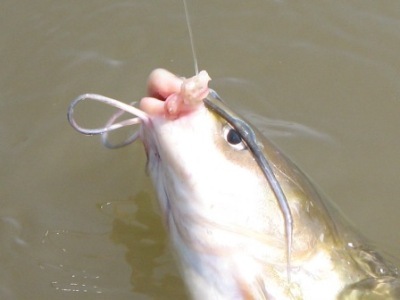 Other proven catfish lures usually resemble forage species or seasonal foods. Depending on location, season, and other factors, these might include crankbaits, frog lures, jigs, spinners, or other designs. Catfish are often taken by alternative fishing methods. 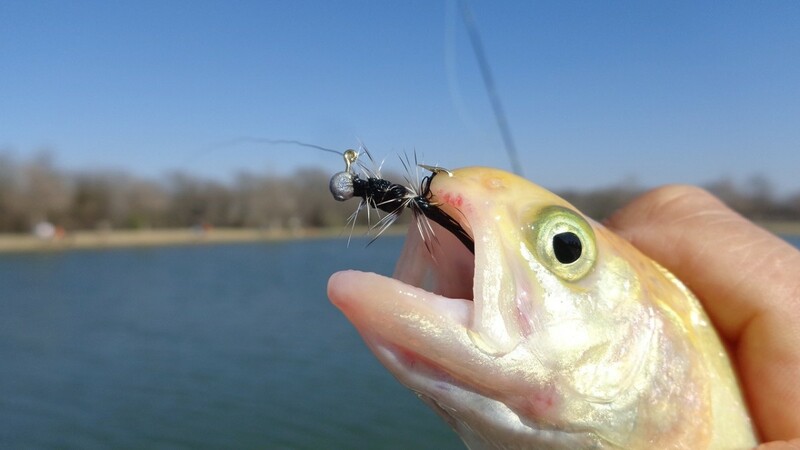 Alternative fishing specialists set aside rod and reel, choosing instead to use non-conventional techniques to take fish. Alternative fishing methods include trotlining, jug fishing, bush bobs, bowfishing, noodling, gigging, spear-fishing, and others. 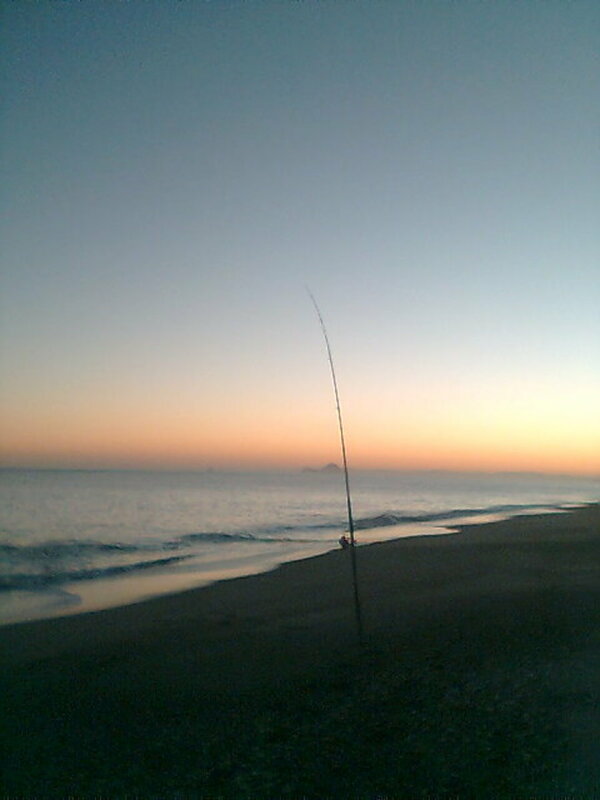 In most areas, alternative fishing methods are subject to strict regulations. What is your favorite catfish species? Catfish are easy to clean, although care should be taken to avoid contact with their spines. Prior to cleaning, catfish should be rinsed thoroughly with cool water to remove excess slime. Most anglers choose to skin the catfish and then remove the fillets. To skin catfish, carefully cut the skin behind the head. continue cutting the skin along the outline of the fish, working back to the tail. After the skin has been cut, it can be peeled back to the tail. After the skin has been removed, the fish can be filleted with a sharp fillet knife. Over 700 species of freshwater fish are found in North America. Visit this store for a selection of freshwater and saltwater fish, fishing and seafood t-shirts, stickers, coffee mugs and other collectibles. Our unique designs feature fish and seafood photographs, illustrations, line art, logos, and other artwork. Cool article. Channel cats are fun. I catch them using anchovies or ghost shrimp. They are fun to fish off a float tube because the big ones pull you. I really enjoy the hard pull that catfish have when you catch them. They are great eating with a somewhat nutty flavor. One of the things I really like about catfish is that you don't have to gut them, just fillet them out and you're ready to cook your catch.